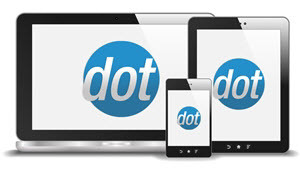 The software supports products that are digitally delivered through the 'downloadable product' feature. Product variants can be set up as downloads, as described below. If a customer purchases only digital products, the shipping page will be skipped during checkout. 1 - If you place those files in the /download folder, when a customer purchases one of these products, a subfolder will be created with the format /orderdownloads/ordernumber_customernumber and a copy of the file(s) purchased will be created in that subfolder. NOTE: If you allow the software to create these subfolders, they should be cleared out periodically (based on how long your company wishes to allow customers access to their downloads) to save drive space. 2 - You can place those files somewhere else on your site and the copying described above will not be done. Customers will be emailed a link to wherever you placed the file. 3 - You can place the files on another site/server entirely, and specify a full URL for the download path (see below). Customers will be emailed a link to that location. 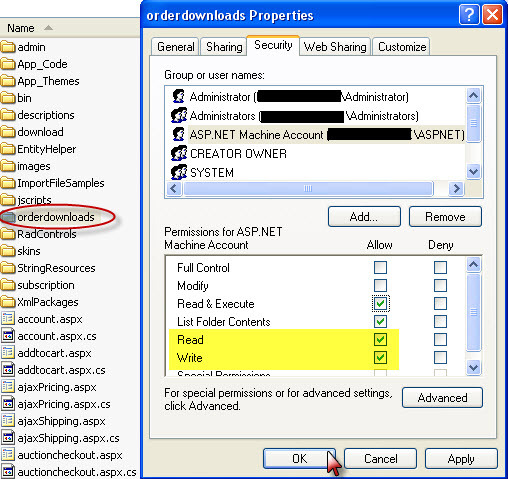 If you are going to use method 1 above, you should also enable write access on the OrderDownloads folder. To do thi,s simply right click on the folder, go to Security tab, select the user and make sure that Read and Write boxes under Allow are checked. Click OK.
1 - Go to Product Manager and choose the product you want to set as downloadable product. 2 - On the variant level, go to the 'Is Download field' and select the 'Yes' option. 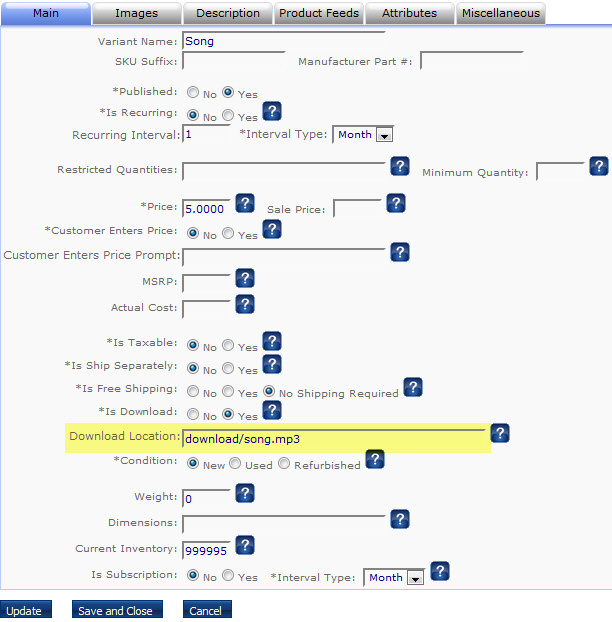 3 - Specify the product download file in the 'Download Location'. This field should contain either the full path from the root of the site to the download file (ex: download/song.mp3), or a full URL (see above). Customers purchasing digital products will receive the usual receipt email, and a separate email with link(s) to their download(s). If the TransactionMode AppConfig is set to AUTH CAPTURE (so funds capture instantly) and if the DelayedDownloads AppConfig is set to false, the customer will receive the download email automatically. If not, the store admin will need to pull up the order in the admin site and click the 'Send Download Email' button. NOTE: If orders do process automatically as described above, they also have the 'New' flag cleared, and will not appear in the Orders list by default. Search for the order by order number, or set the 'New Orders Only' search parameter to 'No'.